5:10 AM PT -- According to police, the suspect -- Hines' boyfriend, Lamar Davenport -- was screaming about religion during the alleged stabbing. Davenport is currently hospitalized and will undergo a psychiatric evaluation. Davenport was charged Monday with second-degree murder. 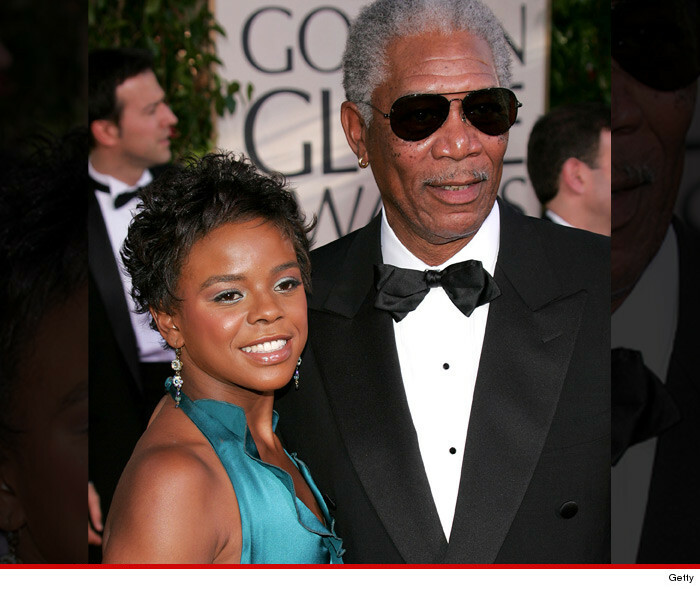 Morgan Freeman's 33-year-old step-granddaughter was murdered outside of her New York City home early Sunday morning. 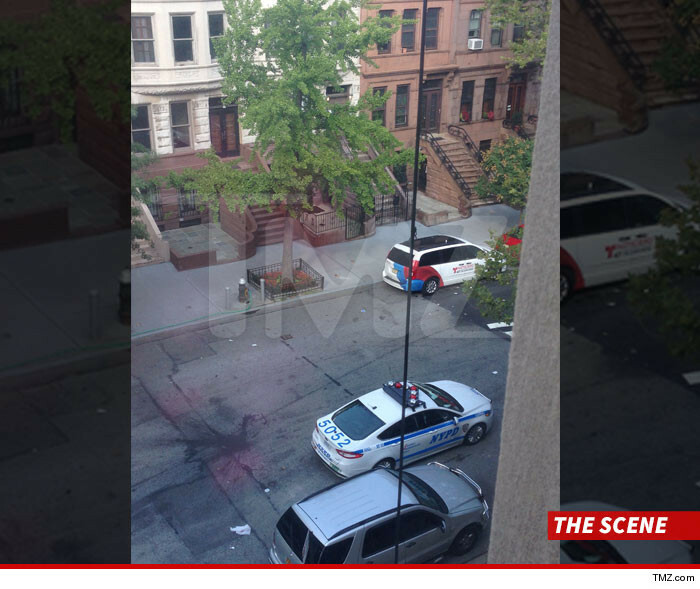 Law enforcement tells TMZ E'Dena Hines was found lying on the street and had suffered multiple stab wounds to her torso. She was rushed to a local hospital where she was pronounced dead. A 30-year-old man was taken into custody at the scene and transported to a hospital nearby. In a statement to People, Morgan said, "Her star will continue to shine bright in our hearts, thoughts and prayers. May she rest in peace."